At Markham Cell Phone Repair we have a great understanding of what our customers want and what they expect. 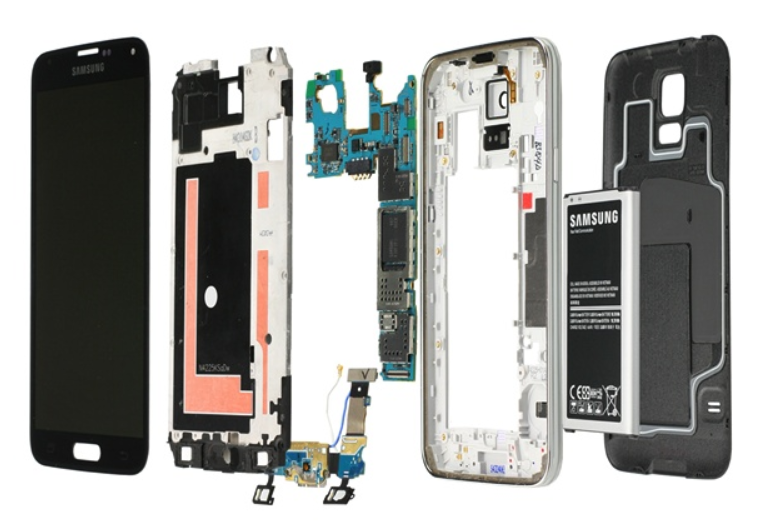 We offer a variety of services, which include: Water damage repair, touch screen problems, charging port problems, battery replacement, housing replacement, white LCD, Bleeding LCD, and Dim LCD. We also provide services for unlocking cell phones and replacing shattered screens. Our service is exceptional and unrivaled. ​Our technicians and experts have a vast array of expertise regarding cell phone repair, diagnosing faults and upgrading software. With many years of experience we guarantee and promise that there is no problem too big or too small that we cannot fix. Due to our guarantee we won’t charge you anything if we cannot fix the problem. Our Customer Service Representatives strives for quick simple and efficient service. We are available to help you over the phone or we can contact you via email after the form has been filled out.